FlatOut 4: Total Insanity™, where reckless driving has never been this much fun. 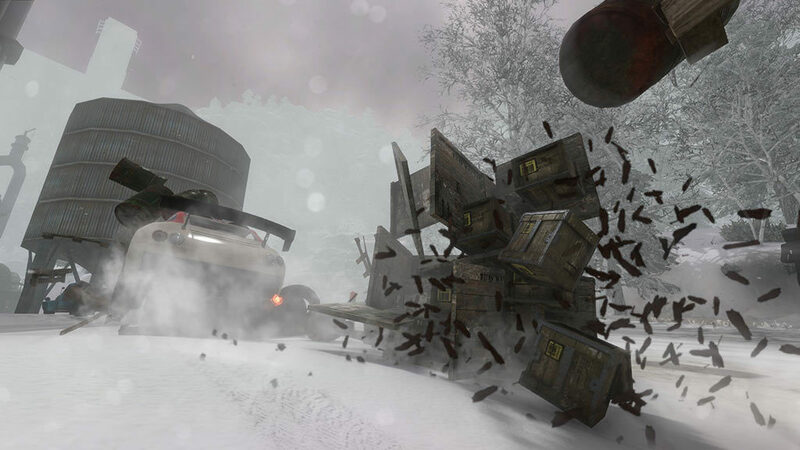 FlatOut 4: Total Insanity™ blends everything everyone has ever loved about FlatOut into one offering. Gamers will also be introduced to all new and exciting features, game modes, and vehicles which will soon become personal favorites. Another installment of nitro fueled demolition and derby racing featuring a variety of tracks, modes, arenas and multi-player options are available. Welcome back to FlatOut! Gamers will unlock 27 cars to customize and race, including tributes to fan favorites and new additions to the garage. 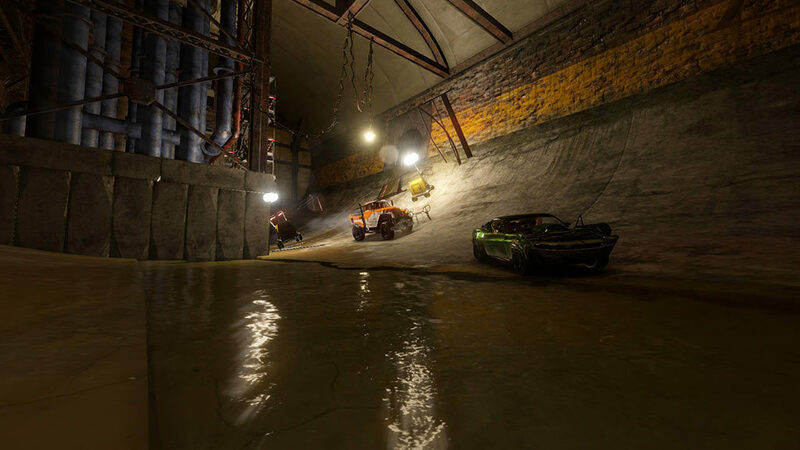 FlatOut 4: Total Insanity™ features 20 tracks including traditional derby racing, time trials, arenas, assault levels, carnage levels and much more. 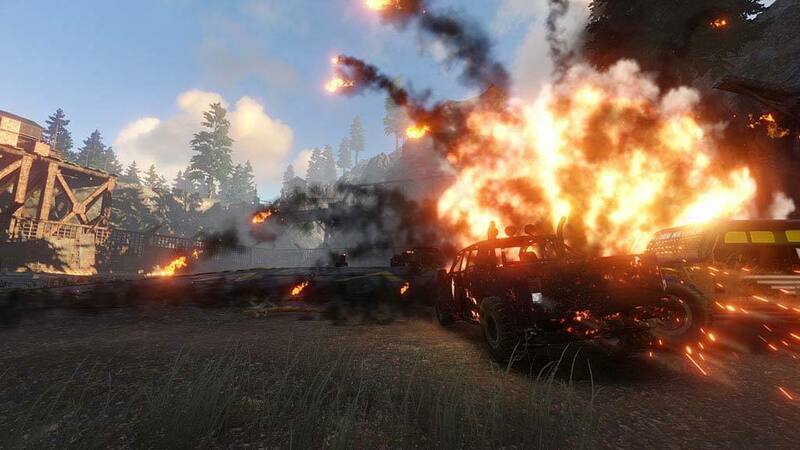 Chaos and destruction return to the world of racing with high speed collisions and wild destructible environments. Featuring 12 stunts in total. 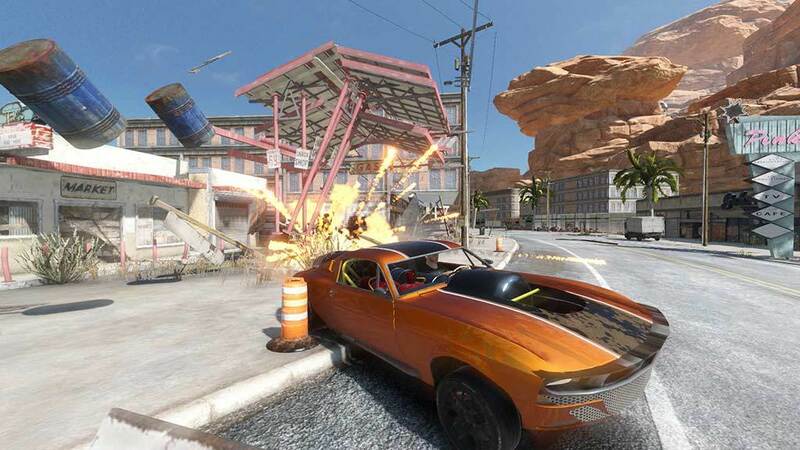 Six new stunts and six re-imagined classic stunt mini-games await fans in search of epic crashes and death-defying maneuvers. Three game play styles including Death Match, Capture the Flag and Survivor. An arsenal of deadly weapons at your disposal to slow or destroy opponents. 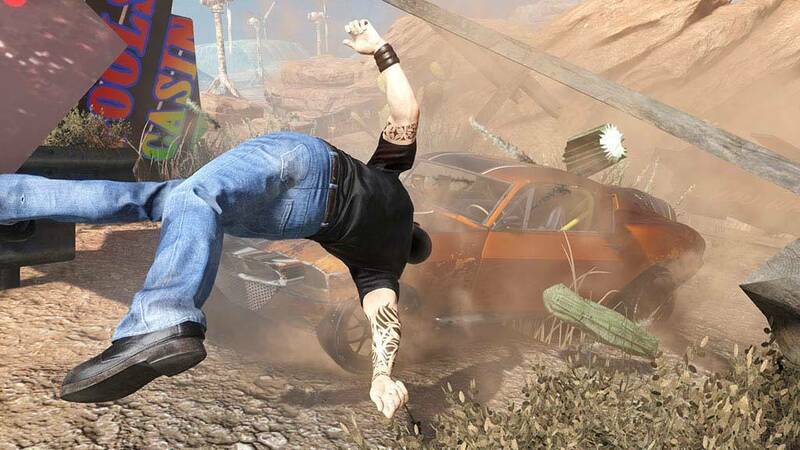 Race, Destroy and enjoy Stuntman mode offline before showing off your skills in multi-player. 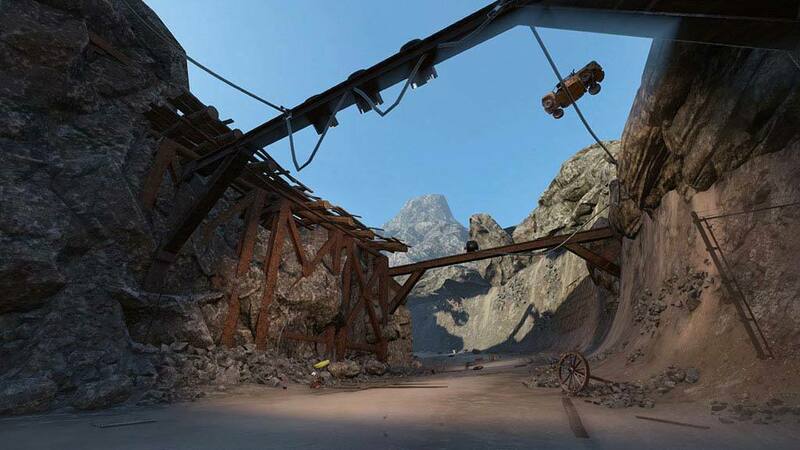 Competitive online modes allow up to eight players to master destruction arenas, race courses and set traps. Take turns with your family and friends in hot seat competition of Stunts. FlatOut features a global range of over 35 amazing indie music tracks.